We support you to learn Japanese and improve your Japanese language skills. We introduce you a private online Japanese language teacher. Lesson schedule and lesson Curriculum are flexible. You can talk with your teacher about lesson schedule and lessson Curriculum. So basically you can learn what you like to learn whenever you like to take. 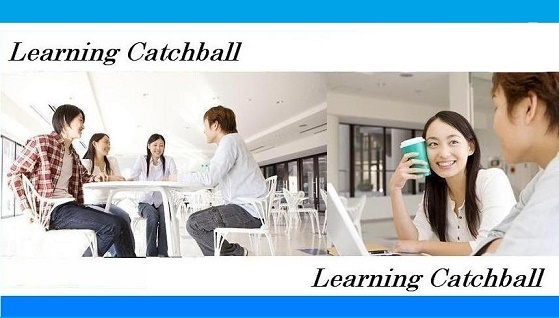 This E-textbook has been published by the Learning Catchball. Through the E-textbook, many people are learning Japanese with a private Japanese language teacher,language exchange partner,online Japanese language teacher. There are Video lessons,online Flash cards in the E-textbook, you can improve your Japanese skills by yourself. You can check basic Japanese Grammar and pattern through our video lessons to help you to make sentences in Japanese. Please click the button below and you can go to the page for video lessons. You can check online flash cards with sample Japanese sentences and JLPT N1 to N5 vocabulary flash cards.Please click the button below and you can go to the page for online flash cards. If you have any questions about learning Japanese, we can help you by email. Those people who like to learn Japanese,have an interest in learning Japanese,want to check their Japanese language level can take a free online interview with our Japanese language teachers. please click the button below and get more information about private Japanese language teacher's introduction service for those who like to learn Japanese from professional Japanese language teacher. please click the button below and get more information about language exchange partner's introduction service for those who like to learn Japanese conversation,free conversation lessons.